Hello, This service I will do all in one SEO package: social bookmarks, directory submission, SEO offpage, SEO onpage, PBN Backlinks, PR 3-9 Social Signals. You will get: social bookmarking sites, ping + SEO links. 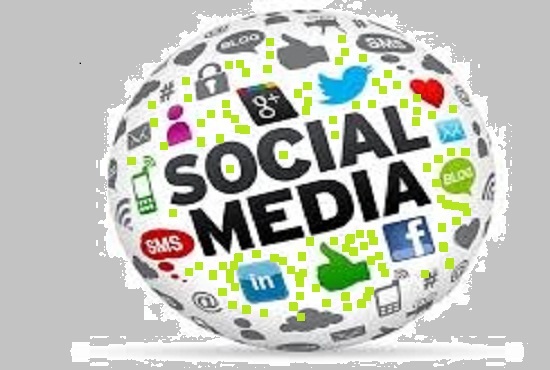 SEO SOCIAL SIGNALS guaranteed for your website from PR 3-9 Social Networks. Use JUN2017 to get 5% discount.